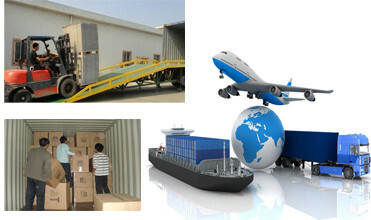 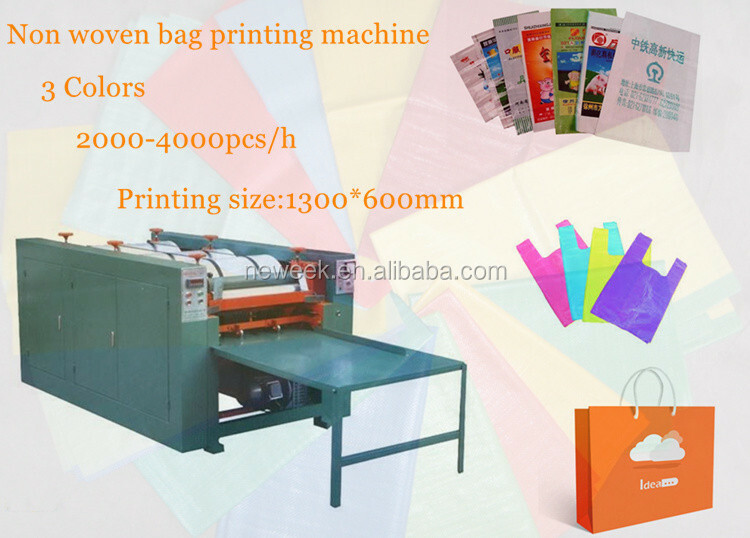 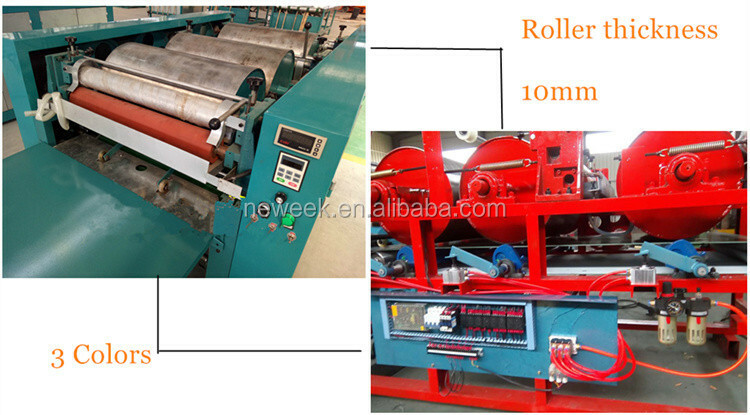 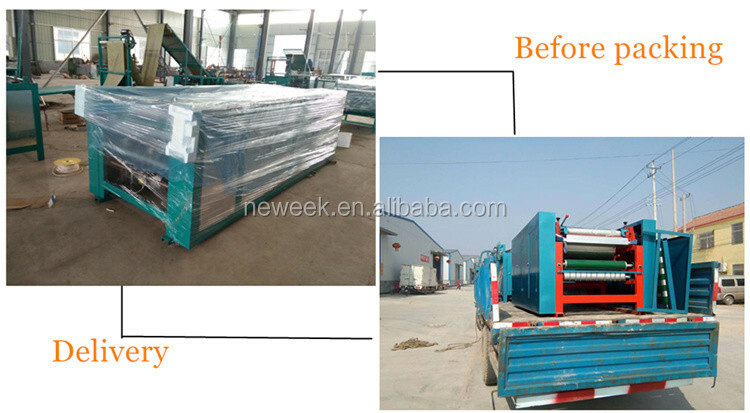 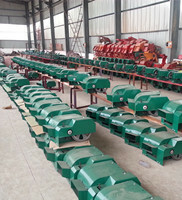 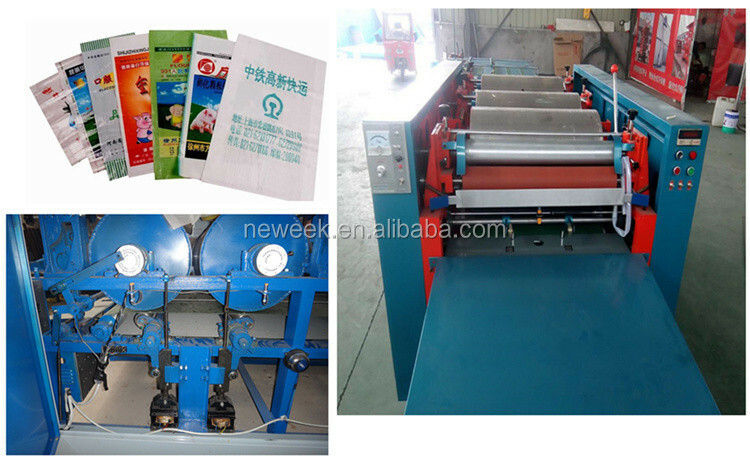 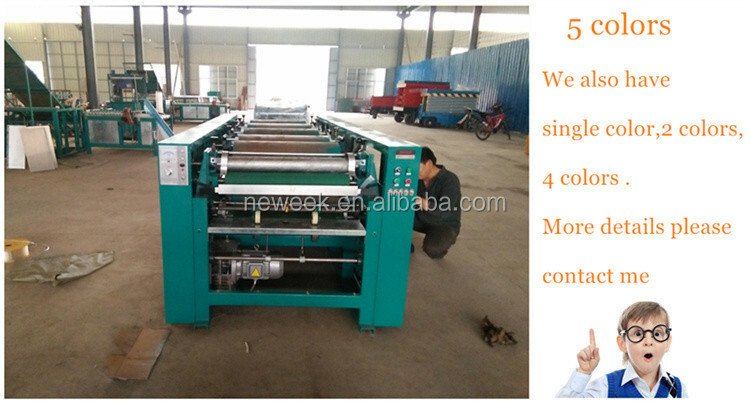 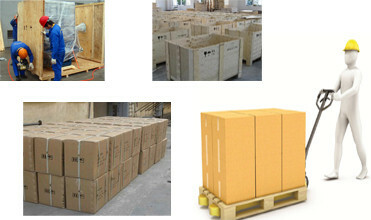 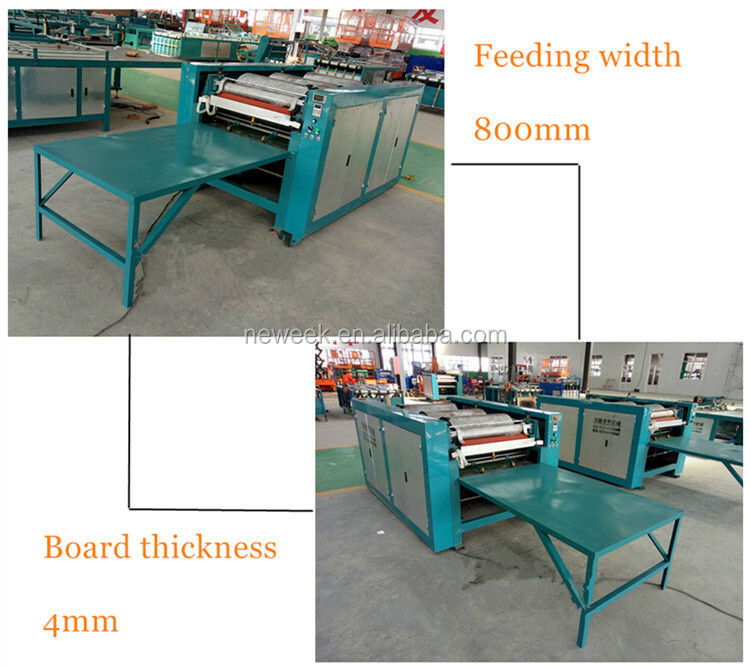 In general,we pack the pp polythene woven bag printing machine in wooden box. 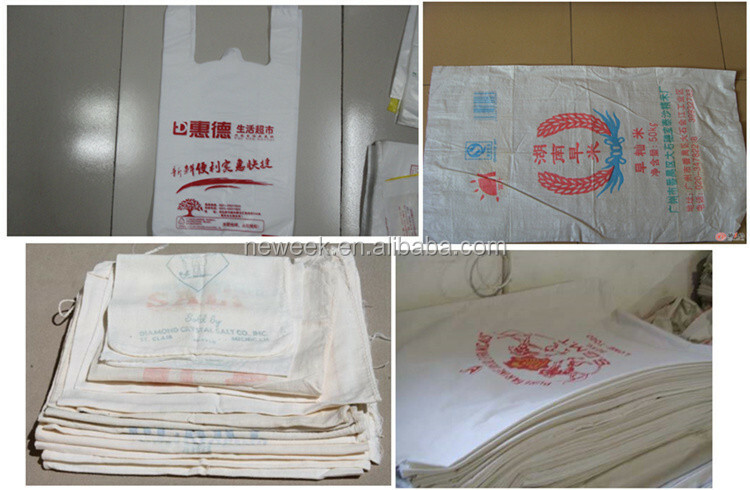 character and advertisement directly on the surface of woven bag .It is widely used for printing packing bag of chemicals, chemical fertilizer, grain, feeds, cement. 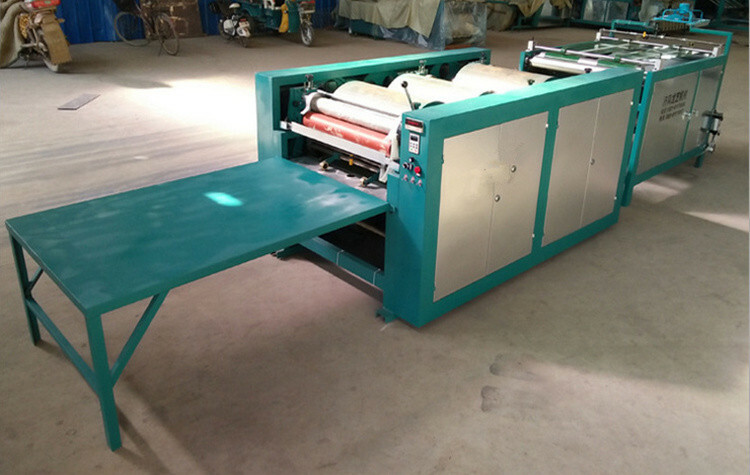 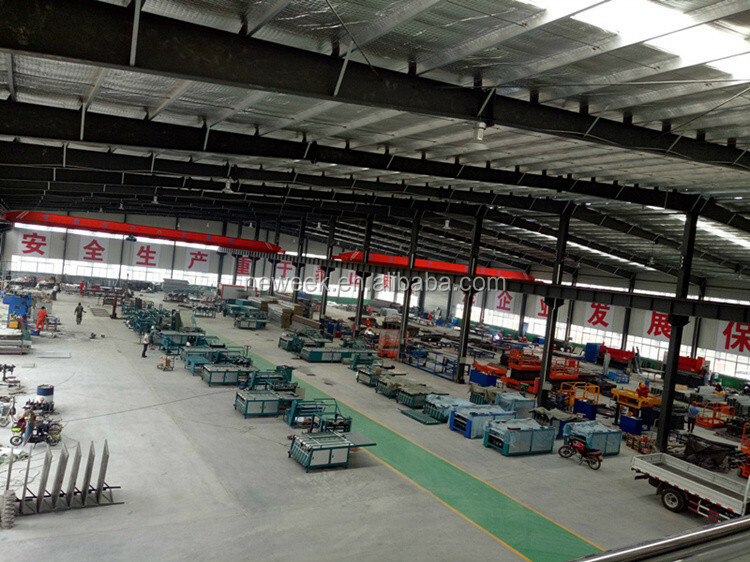 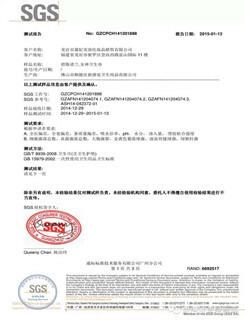 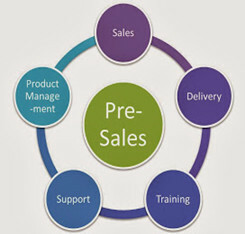 2.The control part of this machine adopts advanced PLC made by Mitsubishi, Japan to centralized control photo, magnetic orientation device and pneumatic automatic imprinting on-off device, linkage of automatic counter. 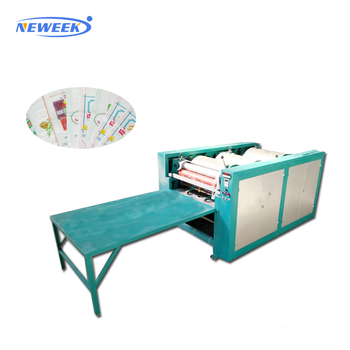 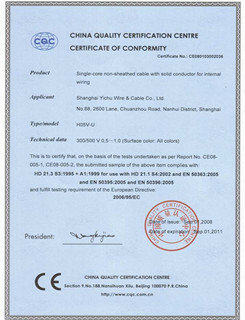 3.The power adapts inverter control in order to reach stable operation and wide speed control range .The machine is impact, easy to adjust and operate and maintain.